Need a FREE SEO Analysis? While almost every business and website is familiar with the importance of SEO overall, relatively few businesses are aware of the importance of local SEO services. However, for websites and businesses which serve specific localities, local SEO services are hugely important. Local SEO, after all, will ensure that your website and business pages rank higher in web searches conducted in and around the area where your business is physically located. What is the Difference Between Standard SEO and Local SEO? When carrying out standard search engine optimization on a website, keywords and ranking tools such as backlink building are used to increase the overall online visibility of a business. This being the case, someone searching for a service like yours will be just as likely to come across your business pages if they are searching from Canada, as they would be if searching from another country destination. Our local SEO services, on the other hand, will help your website rank higher in specifically local web searches. 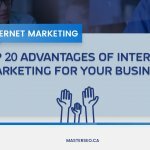 This being the case, if your business serves a specific area of Toronto, your website will be one of the first which people discover when conducting a web search in this area. What Local SEO Serviced do I need to rank Higher in Local Searches? While every business is different, local SEO needs in every case, to use keywords and content and link building practices which help search engines themselves identify where your business is located. The above being the case, while we offer a range of local SEO services, any package which you purchase should always include as high as possible a number of local SEO keywords, as well as inclusion of your business details on Google maps and Google Plus Business Listings. How will we know if your Local SEO Services are Working? For a large part, SEO itself is something of an invisible science. However, unlike other local SEO service providers, we pride ourselves on complete transparency. In this case, we will document each of the steps which we will take to improve your website ranking, while also making these available to you in real time via a Google Docs workbook. Meanwhile, you will also be assigned a dedicated project manager who you can reach out to for clarification and support should you ever need to. What is Involved in your Strategic Planning Process? 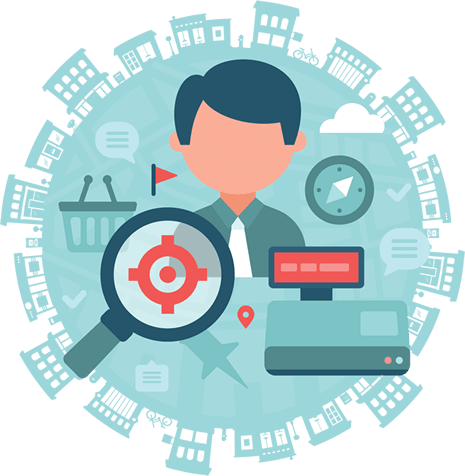 In order to identify the best local SEO services and strategy for your business, we will carry out a full technical audit of your existing website. Using the results if this audit, we will then be able to better serve you in regard to conducting relevant keyword searches and on-site enhancement recommendations. At the same time, we will also rank your website against the sites of your competitors, whilst also using leading industry tools to guarantee the success of the local SEO services and solutions which we will later provide you with. What are the key Differences Between your Local SEO Service Packages? While all of our local SEO services are designed to help your website rank higher in relevant local search results, some of our packages are more fully featured than others. Our basic packages, for example, will include incorporation of locally optimized keywords into your content and anchor text, complete with the creation of dedicated Google Maps data. Our more premium local SEO services, on the other hand, will include everything from more in-depth keyword research to dedicated blog and content syndication. Do your local SEO Packages Include PPC? In standard SEO, pay per click ad campaigns are often used to immediately start improving both traffic and online sales conversions. However, PPC isn’t as beneficial when it comes to the implementation of purely local SEO services. This is because the success of any local SEO strategy depends for the largest part on intuitive link building and keyword research. At the same time, PPC can be expensive, especially given the recent release of Adwords Express+. This being the case, the costs associated with a dedicated PPC campaign (in regard to local SEO), can often supersede the overall benefits. 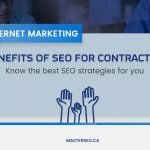 How long will your Local SEO Services take to Start Working? In many cases, it can take between 4-8 months for websites to really start experiencing the benefits of our local SEO services. This is because the benefits of local SEO compound over time. For example, the more people who begin to discover your business through local searches will affect the ranking of your website in the first place. It is crucial in this case, to build organic traffic and encourage organic page click through rates rather than attempt to cheat different search algorithms. 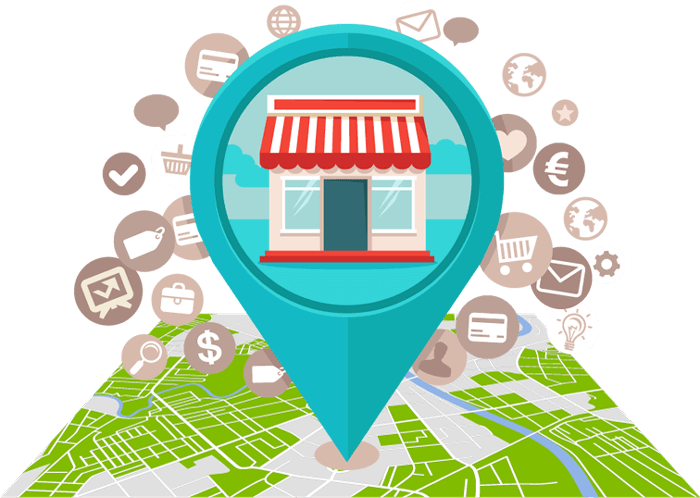 Can I use Local SEO even if my Business is not Located in a Specific Locality? When it comes to local SEO, many businesses struggle to implement a successful strategy because they might be based in one specific area (such as a warehouse) but offer services in a variety of different locations. In this case, local SEO services which identify your business as being located so centrally can actually be detrimental to your overall web traffic and conversions. Thankfully, if your business does serve a number of different areas, we can help you build dedicated landing pages for each such area and in doing so boost traffic and visibility for your business, even if you don’t want that visibility to focus on one specific business address. Like with standard SEO, it can be daunting to know where to start with local SEO. This being the case, let us help. We will liaise with you after doing so and look at how best we can serve your specific local SEO needs. This being the case, make sure to reach out to us today for more information.